Sling Procedures are not a new phenomenon; after all, the original Sling Procedure was performed in 1907 by Von Giordano utilizing a gracilis muscle graft around the urethra. 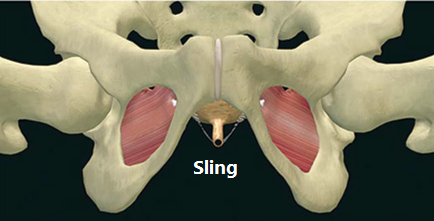 Since then, a number of improvements have been made to the Sling Procedure, particularly in the past 15 years. Sling Procedures over the last decade will be summarized here. The consequence of incontinence extends far beyond embarrassment. 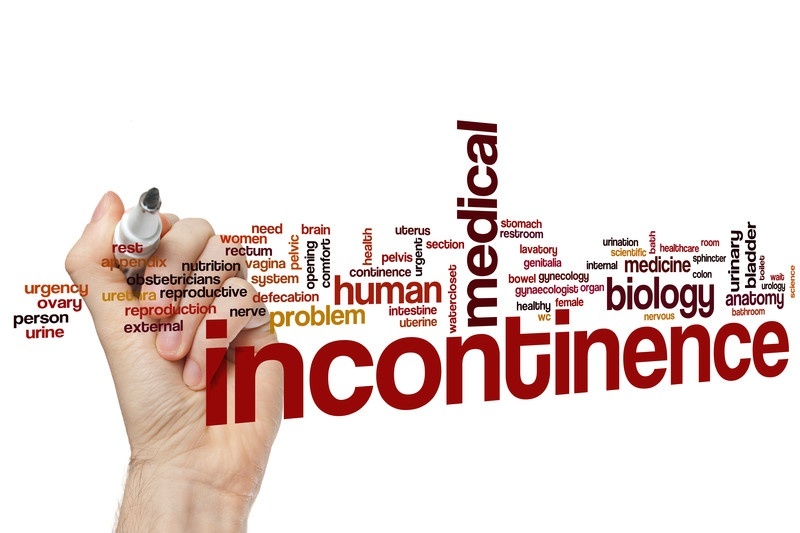 Around 13 million people in the U.S. have been diagnosed with incontinence, according to the Agency for Healthcare Research and Quality. While older age increases the risk of this condition, there are a wide range of factors that can cause this problem in younger persons. 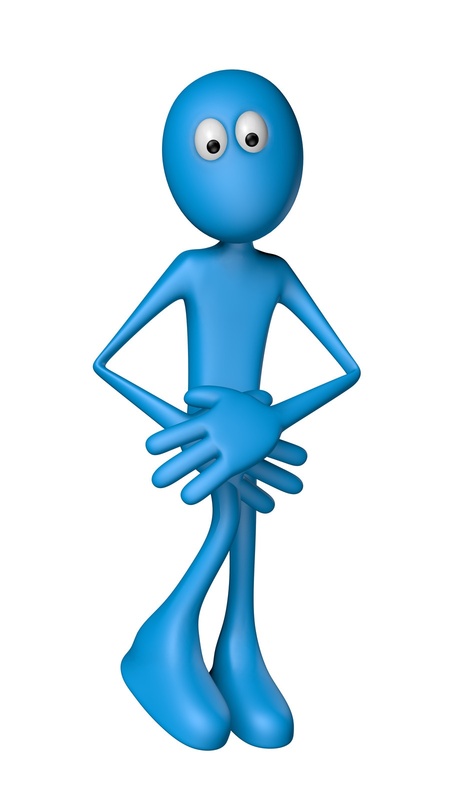 Meanwhile, women are much more likely than men to experience incontinence, per the Centers for Disease Control.